F7, F8, F9 Keys aren’t working with iTunes anymore? Chrome is likely the culprit. 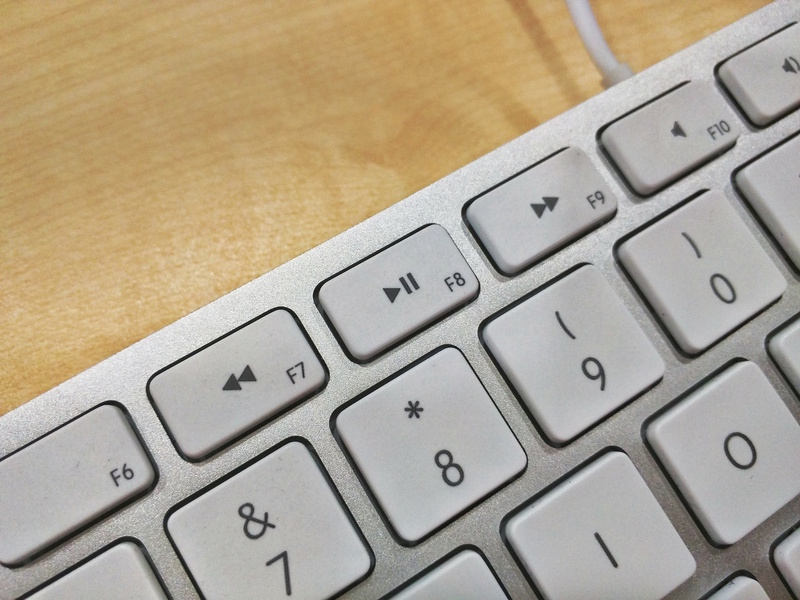 If you suddenly found that the media keys on the Mac keyboard no longer works with iTunes, chances are Google Chrome has took over the media keys and made them only available for it, especially if you have installed Google Play Music. It’s pretty easy to fix but to be honest, it’s not easy to figure it out by one since there is no any warning about this change. Recently got myself a new PC with this beast and at random times, I noticed that the screen would flicker/jump a little bit when browsing or doing work on Photoshop. Never thought that it would be the graphic card BIOS bug until I searched around internet and found that there are many (really many!) people that owned this card were having the same issue. It appears to be some bug in the vBIOS and likely related to the clock speed of 2D engine. Some of the manufacturers like MSI and Sapphire has released their newly updated BIOS for consumer to solve this issue. Luckily I have the Sapphire R9 270X OC D5 2GB Dual-X, so I just grab the new BIOS from here (at second tab – 바이오스), extract the files, and run the batch file (BIOSUP.BAT). The BIOS will be automatically flashed, and prompt you to restart. Now you should have the latest BIOS 015.041.000.000.000000. (Previously I had 015.0.39 version). With the latest BIOS, things seems to be fixed. 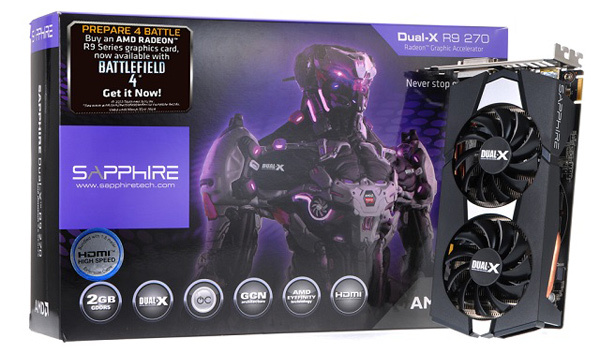 If you have the Sapphire R9 270X OC D5 2GB Vapor-X, the new BIOS is also available. If you own a Surface RT and you are a tech geek, most likely you got it installed with the latest Windows RT 8.1 Preview. While it’s fun to play with all the latest features, there is a pretty annoying issue with this preview on the Surface RT, particularly on the battery life. With the Windows RT 8.1 Preview, the battery drain extremely fast even though it is kept in Sleep Mode, and I have tried different ways trying to stop the draining (turning off Bluetooth, Uninstall apps etc. ), it doesn’t seems to work at all. Powercfg /sleepstudy reports any issues that are preventing the CPU from entering its lowest power state during Connected Standy (e.g. screen is off). In this case, the state of the specific UART controller is preventing the CPU entering its lowest power state. This UART happens to be connected to the Bluetooth radio on Surface. Unfortunately, the bug that causes this bad state occurs exactly when the Bluetooth radio is turned off in PC Settings. It is reasonable to want to turn off the Bluetooth radio to conserve even more power, but be aware that the major contributor to drain on battery is overall system power use, not just an individual radio. Microsoft teams are aware of this issue in the preview build of Windows 8.1. It works for me pretty well since I turn on the Bluetooth radio, so if you have a similar issue, give it a try and let me know if it works for you. Font rendering issue in Chrome? It could be Helvetica Neue. If you have just recently found out that Chrome in Windows seems to render some texts in a very weird way, check if you install Helvetica Neue fonts family recently. 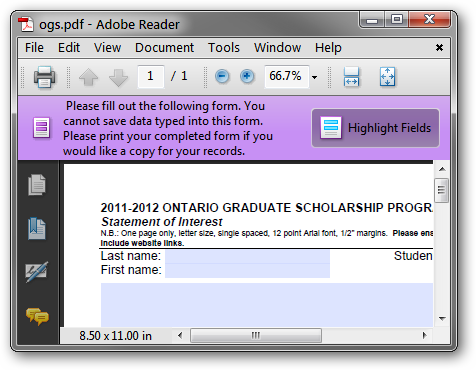 If you did, you can either uninstall the font, or use the fix that mentioned in this blog post. 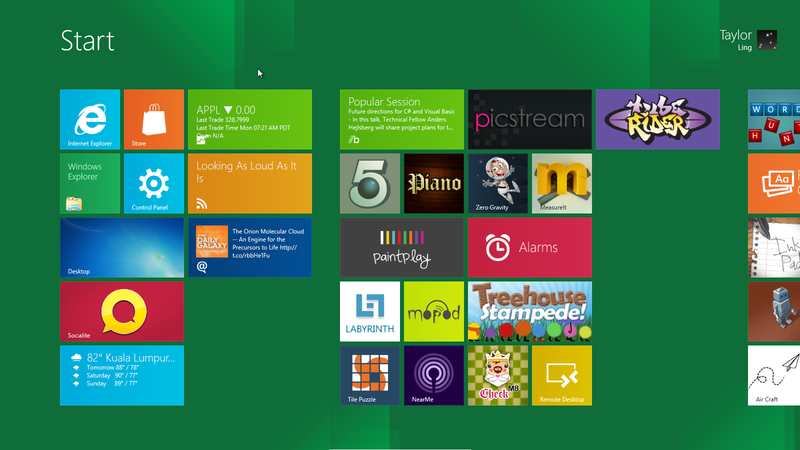 It’s been a wonderful day that Microsoft decided to release the Windows 8 Consumer Preview Build to the public to taste the new features. I install it on top of my Windows 7 and everything went so well until I restarted my PC – I can’t login to my Windows 8 and I confirmed that I have my login details right. So what’s the problem here?